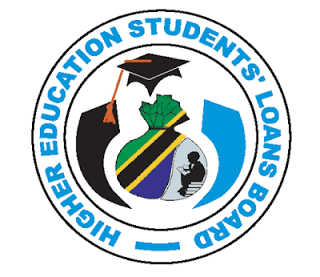 The Higher Education Student Loan Board (HESLB) today (December 5, 2017) has announced a list of 2,679 students who have received higher education loans valued at TZS 9.6 billion following the completion of the appeal analysis submitted by the students. Of these students, 1,847 are the first year of their own mortgage whose value is TZS 6.84 billion and 832 others are those who continue to study but have no loans over the years. The graduating students have received a value of TZS 2.76 billion.